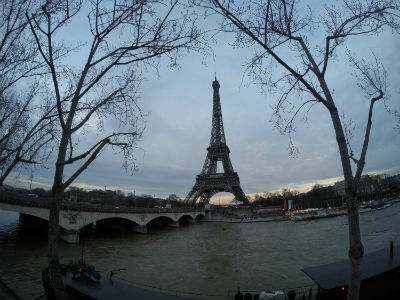 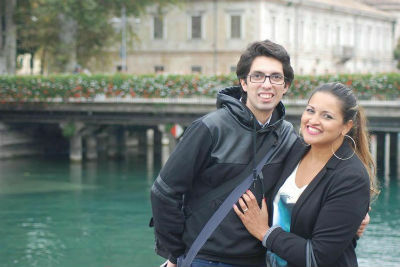 Photo: Cultural differences fade when Christ is in view. 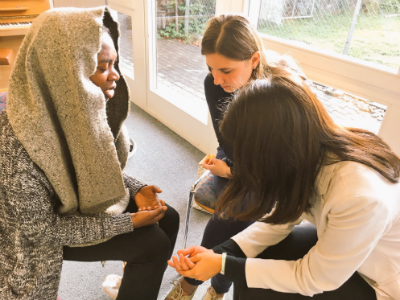 “You fear that which you do not know.” —Martin Luther King Jr. 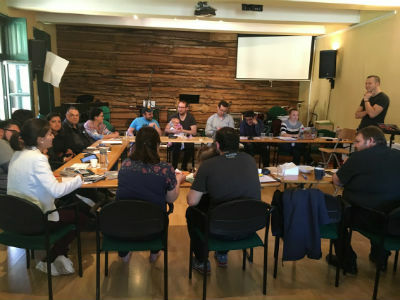 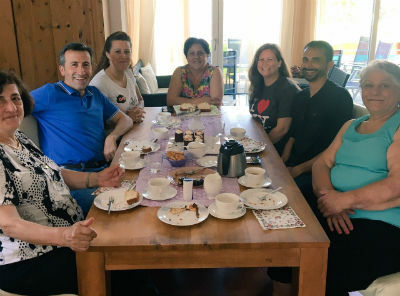 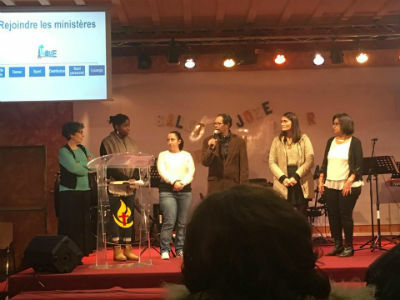 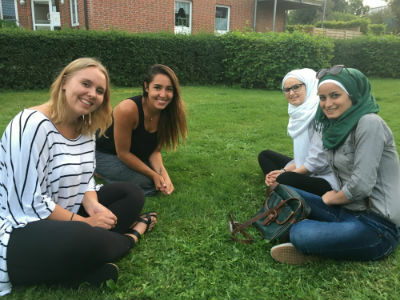 The Three Worlds team in Europe and the Middle East entered into a partnership to help German Church of God congregations ministering to refugees. 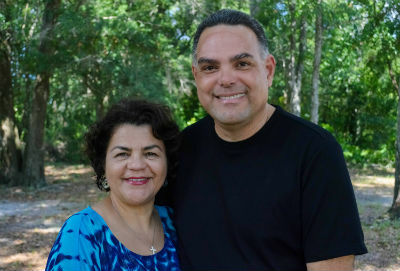 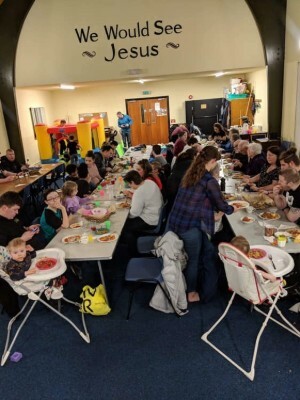 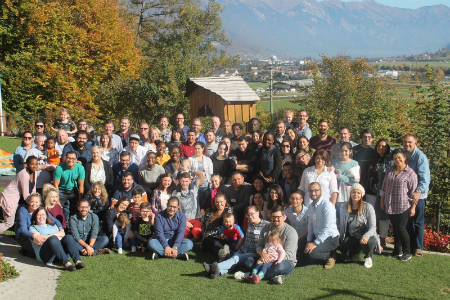 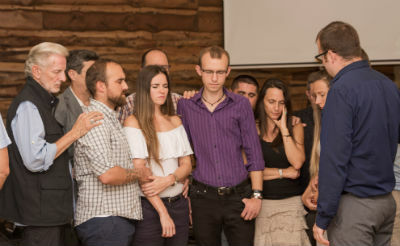 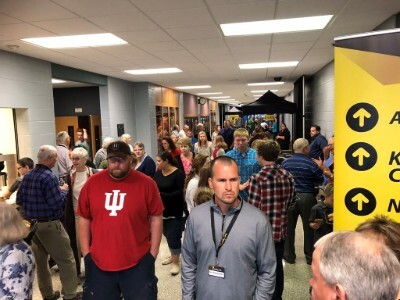 They brainstormed ways to make this partnership happen and decided to connect Glamorgan Church of God in Calgary, Canada, to the Bad Segeberg Church of God in Bad Segeberg, Germany. 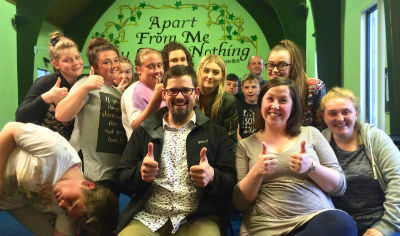 Photo: Zach and Audrey Lanford with the Egan Road youth.